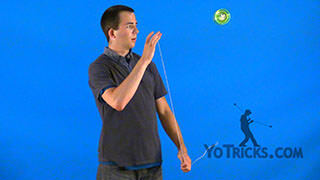 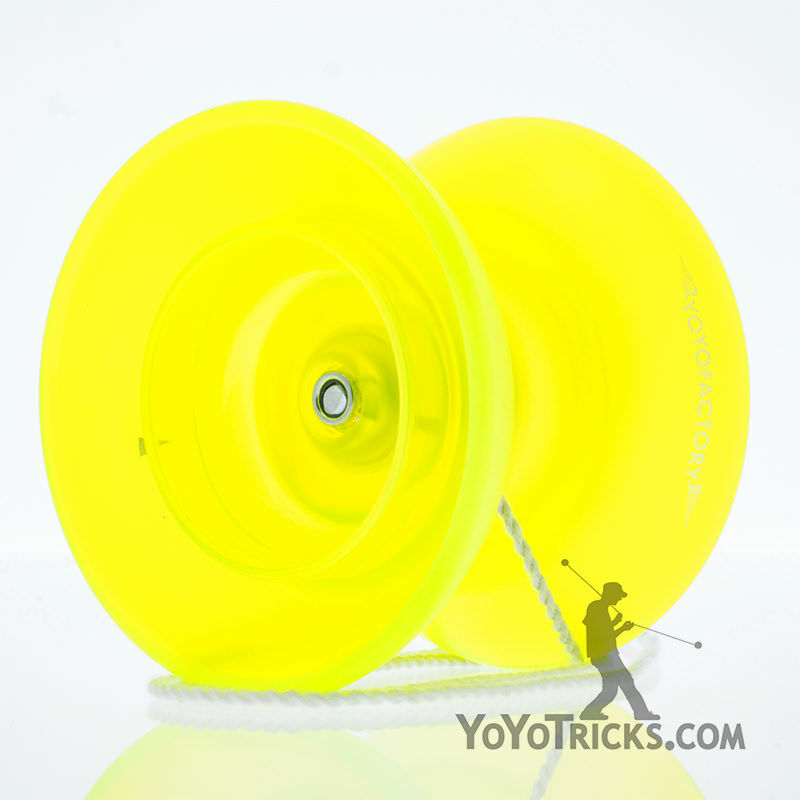 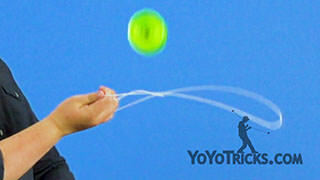 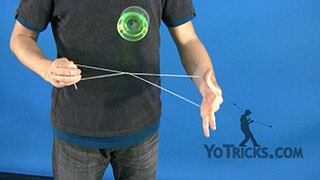 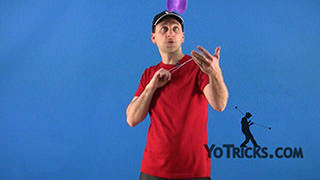 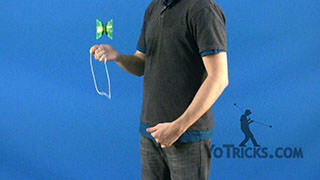 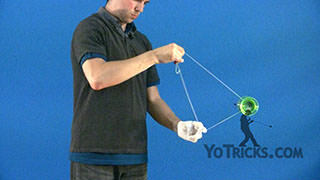 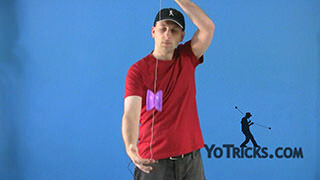 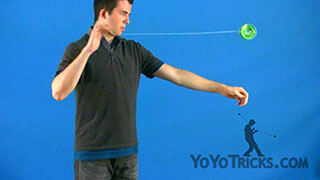 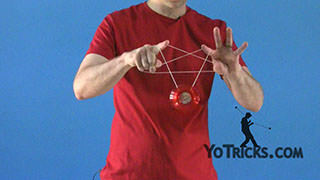 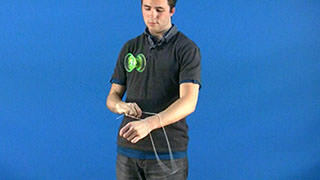 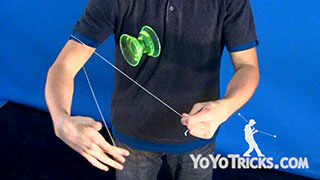 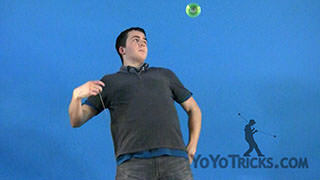 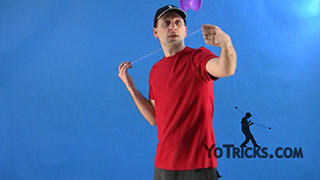 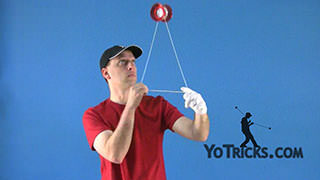 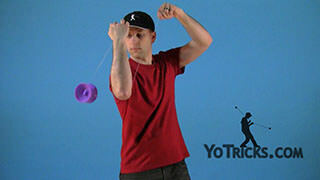 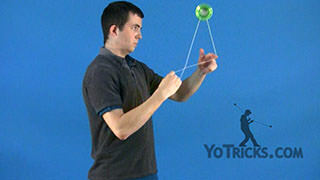 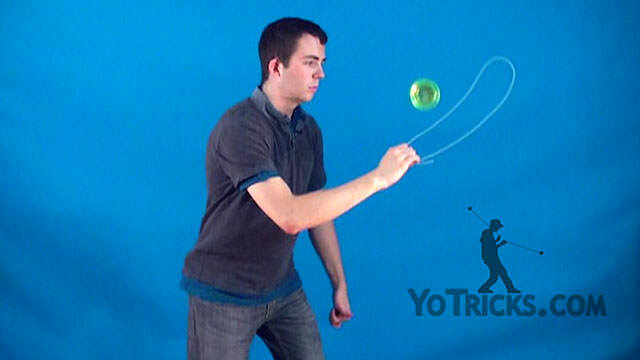 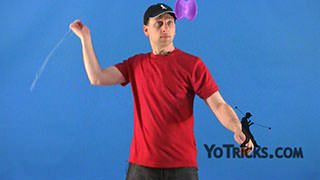 Learn how to do the Bridge Whip 4A Offstring Yoyo Trick. 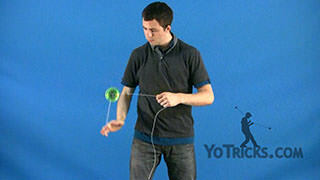 Bridge Whip Yoyo TrickThis is the Bridge Whip, and it looks like this. 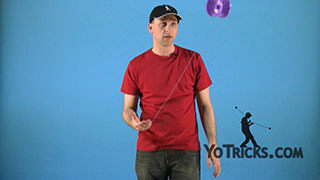 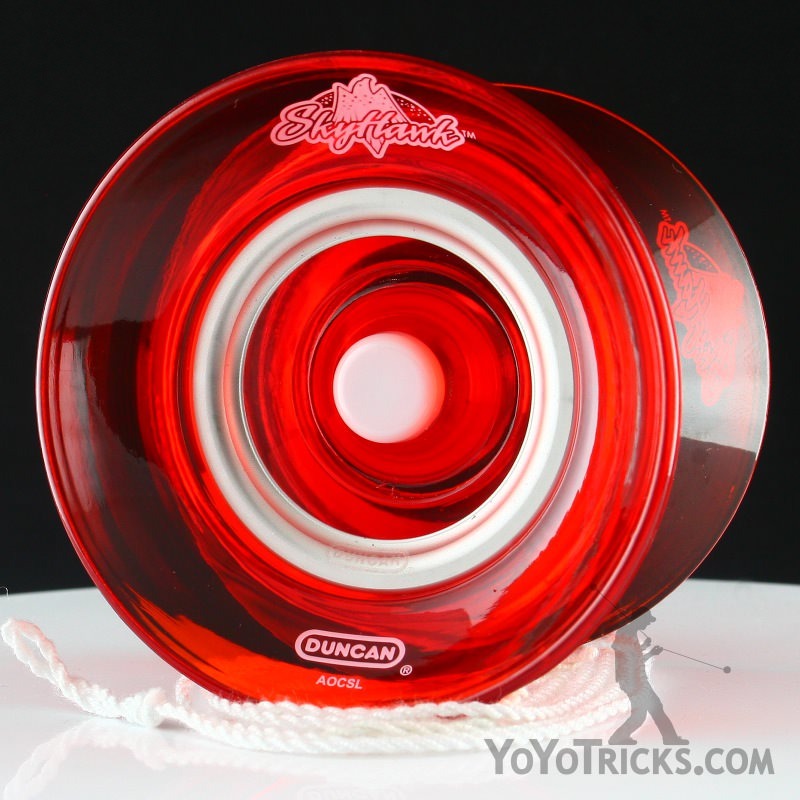 The ideas of the Bridge Whip are similar to that of the Cast Whip in that you are going to whip the string past the yoyo and make it land on the outside string as it is floating in the air. 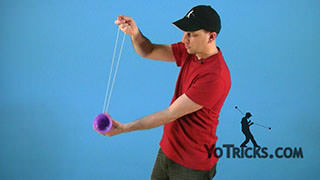 The difference is, that in the Bridge Whip the string is not going to be floating in the air but rather it is going to be resting on your opposite wrist. 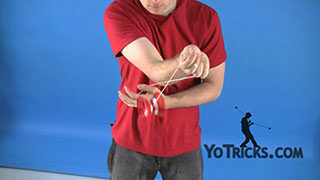 The key to making the Bridge Whip work is to whip the string close to your opposite wrist and then pull them apart as the yoyo lands on the opposite string, and then that is what makes the bridge. 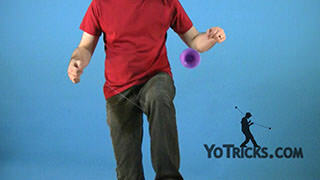 Some variations of this is that you can add multiple revolutions to the whip; you can even make it hit your wrist more than once; and you can even use different parts of your body.